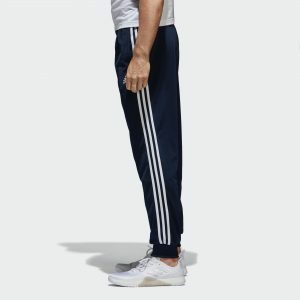 These adidas Essentials 3-Stripes Pants Men’s for just $19.99 !!! reg price $40 !!! 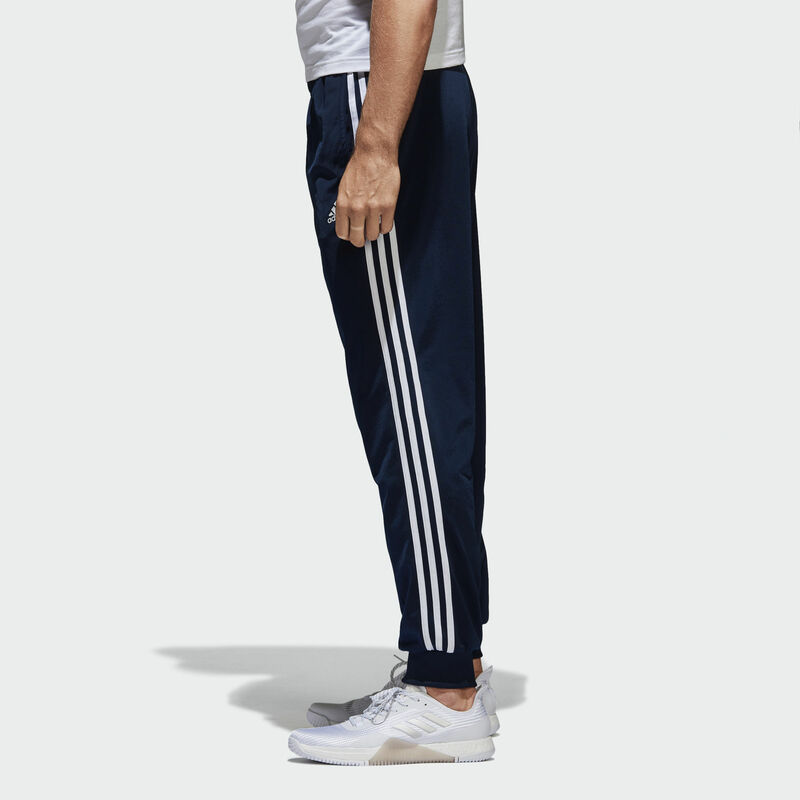 adidas Superstar Shoes Kids’ are only $22 + FREE shipping !!! reg price $55 !!! PlayStation 4 Slim 500GB Console Uncharted 4Bundle + PS4 EXTRA Controller for just $249.99 + FREE shipping ! !